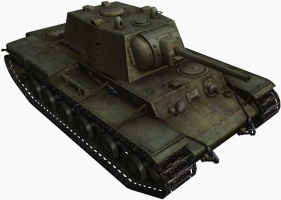 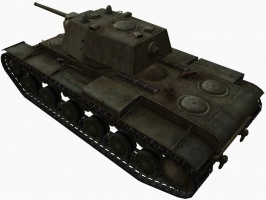 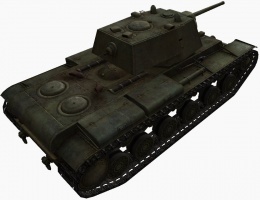 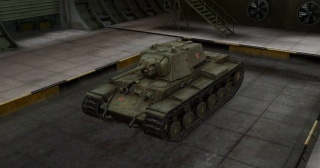 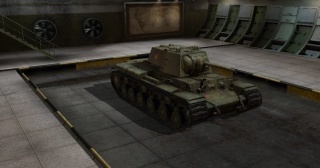 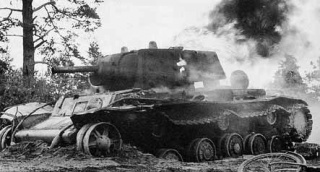 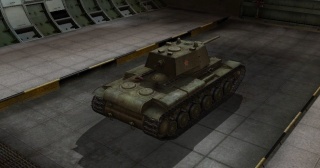 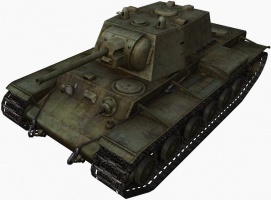 * The 57 mm Project 413 was designed for the KV-1S, not the KV-1. 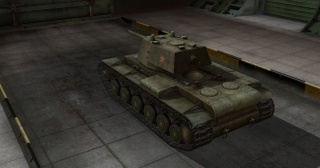 Furthermore, it never reached prototype stage. 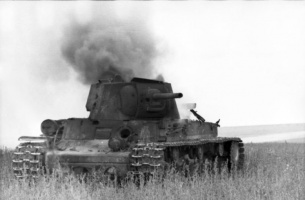 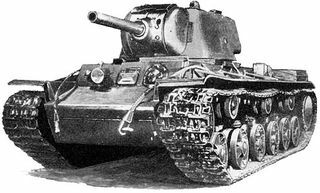 The 85 mm F-30 gun was designed for the KV-220 in an englarged turret. 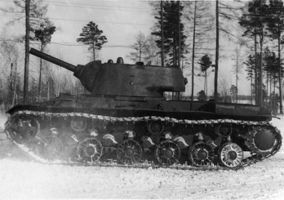 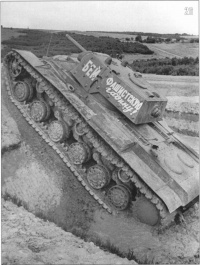 Another 85 mm gun, the 85 mm ZIS-25, was designed to fit in the standard KV-1, but a prototype was never made. 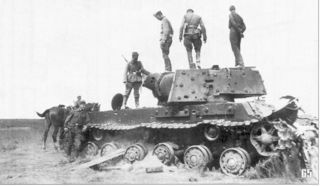 This page was last modified on 6 July 2017, at 00:33. 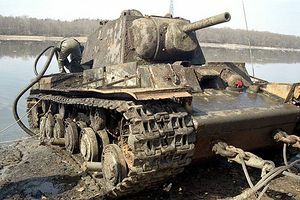 This page has been accessed 730,077 times.